After 57 years of surviving on this planet, I just found out, I’m deformed. 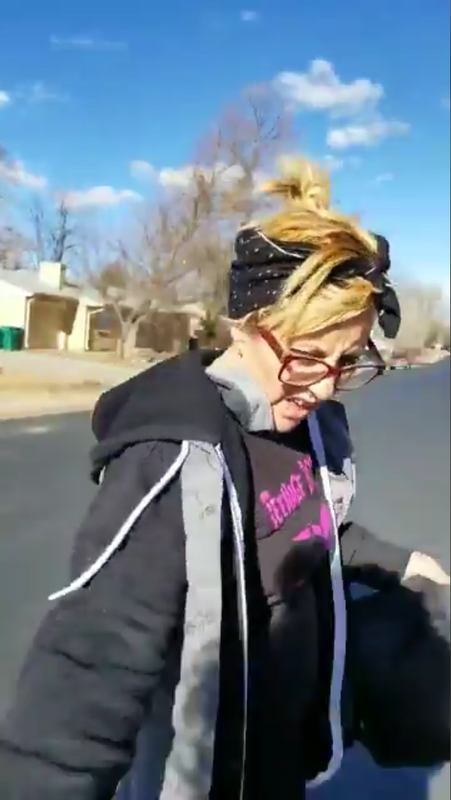 This mom did what every single one of us who have had our packages stolen has ever wanted to do: Chase down the scumbag that did it. If you are going to have a team, it’s going to need a nickname, a mascot and some fucked up cheers.